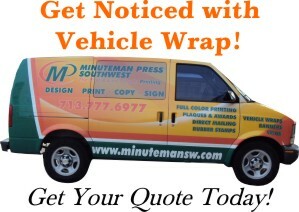 Welcome to Minuteman Press Southwest Online! 20 successful years of providing our customers with high quality print and sign products at competitive pricing with excellent customer service and support! 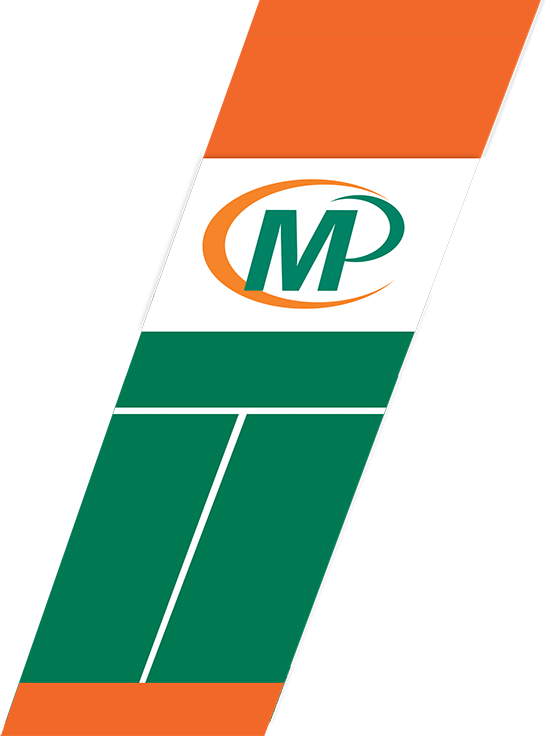 Our services range from offset and digital printing to vinyl banners and vehicle wraps. We also offer plaques & corporate awards, and storefront & interior signage.